We are situated in the heart of the Essex countryside, close to Bishop’s Stortford and with good access to the M11 motorway. The house was built in 1930s as the spacious farmhouse of a large working farm and is now a family-run bed providing modern facilities (including free WiFi) for guests. 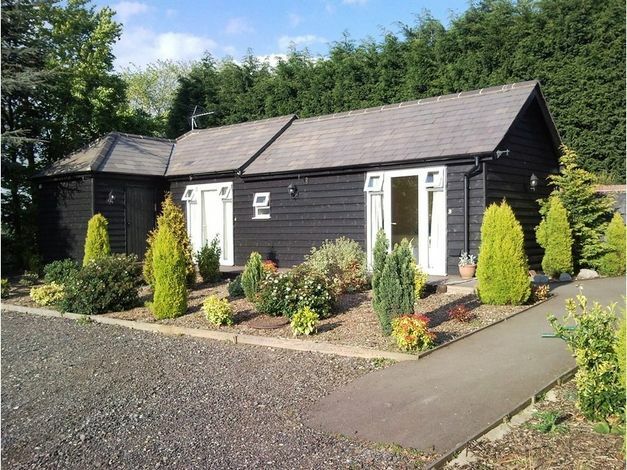 There is a choice of bedrooms, including four ground floor rooms in a converted Barn Annexe. The annexe rooms are just a few steps away from the main house and are popular with guests arriving late or checking out early as they have their own access. 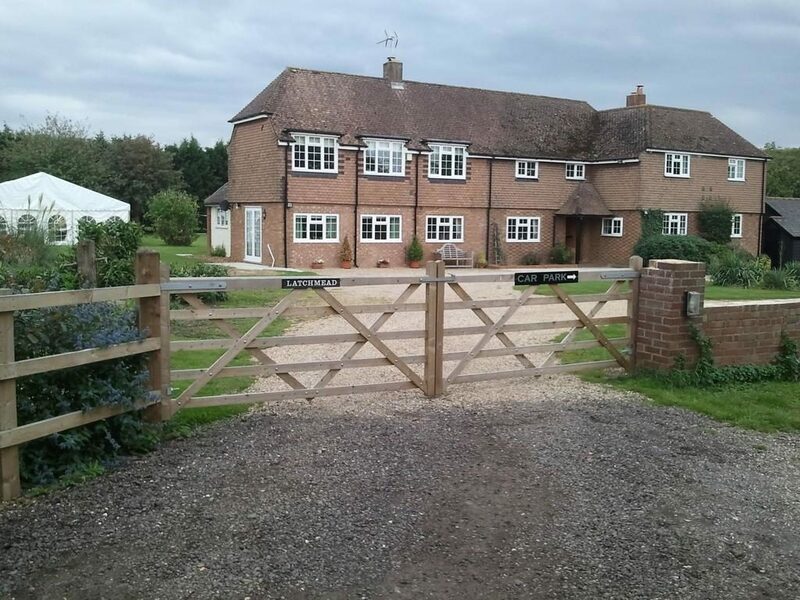 Latchmead is situated on the northern edge of the village of Little Hallingbury, approximately 7 miles south-west of the terminal building at Stansted Airport and only a couple of miles south of Bishop’s Stortford town centre. Brands Hatch is about 45 minutes away by car and hosts motor racing and international cycling events. The London Excel Centre is only 45 minutes away by train where sports, business events and conferences are staged.